It was such a delight to be a part of the second open house at 501 Union recently! 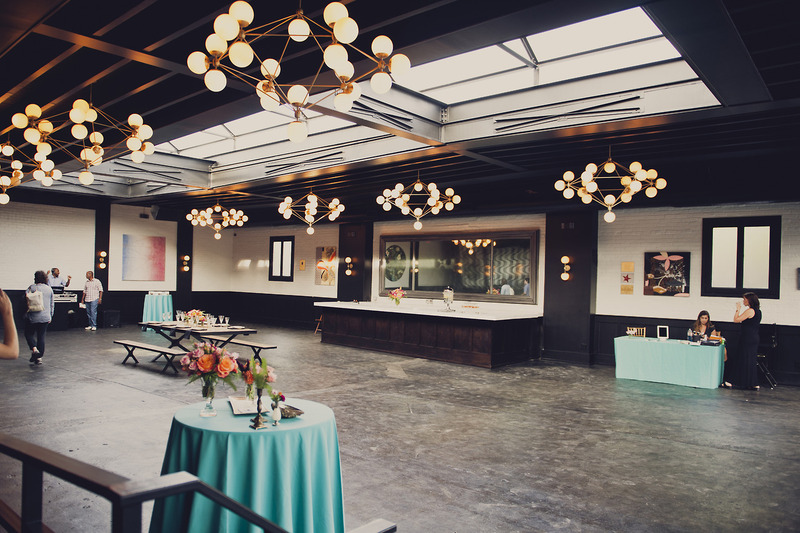 The beautiful event space based in Gowanus Brooklyn is nearly complete with only a few finishing touches left to go. We are thrilled to be one of their vendor partners and offer couples wedding planning and designing for their big days! 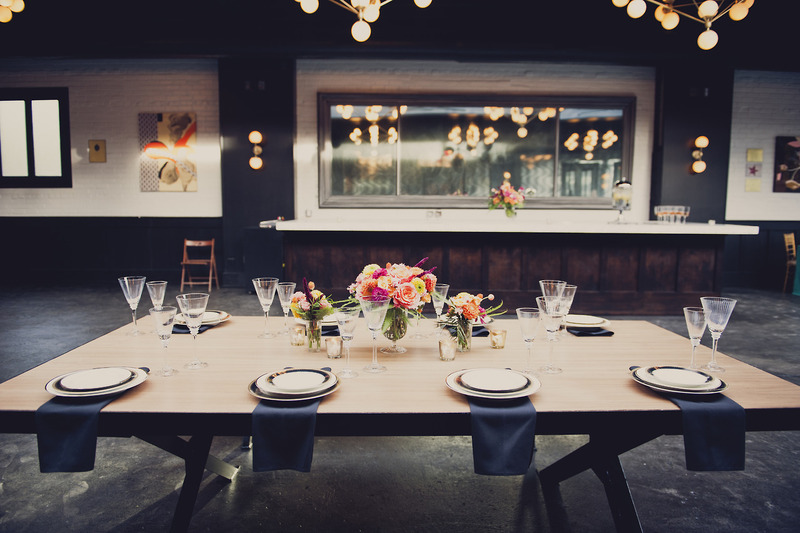 The space has come a long way in the past few months and at the open house they unveiled their new farm table which is stunningly chic and modern! The custom made chandeliers looked amazing as the sun began to set. There was rose for all to sip and a handful of talented vendors to chat with. The Wild Ivy provided beautiful flowers, Radish was serving scrumptious sweet and savory bites and Scratch Weddings were playing fab tunes!